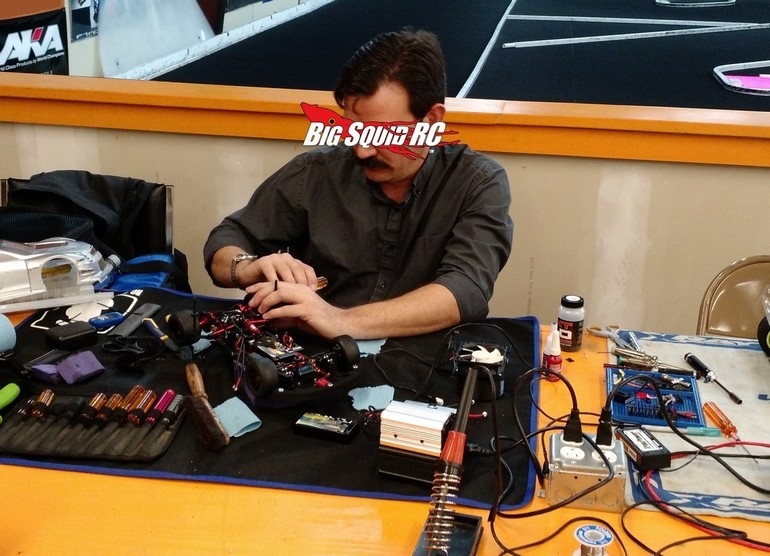 THE Cub Report- Lessons Learned Vs Lessons Earned « Big Squid RC – RC Car and Truck News, Reviews, Videos, and More! Well hello there party people, thanks for dropping by BigSquidRC for THE Cub Report. Last week brought a number of cool announcements for our hobby, shall we jump right in? Perhaps my favorite part of Christmas in the rc community is Pro-Line’s Big Give. Pro-Line has been putting on their Big Give for many years now, helping both charities and hobbyists. Over the years the Big Give has donated thousands, upon thousands, of dollars to charity. The cool part for hobbyists has been all those rc prize packs filled with great products from Pro-Line. This year’s Big Give is already underway, Use This Easy Link to get registered for your chance to win. Next up for this week is a pair of new scale crawlers from the folks at Cross RC. Cross RC has gone from relative obscurity, to a serious player in the last 12 months, their latest trucks are sure to help keep the Cross name on the rise. While neither of the new trucks carries a big licensing pardner (like being a Ford, Chevy, etc), both look pretty dern sharp right out of the box. Cross has really been pushing the scale envelope with cutting edge features, the new SP4 and FR4 look pretty incredible! And Cross also seems to have hit the mark with their “good, better, best” product line/pricing structure. You can get a base truck, or you can spend a few bucks more for a few more trick features, or spend a bit more and get all the good stuff. Good old fashioned marketing, I like it, and it seems to be working as I am seeing more and more Cross trucks on the trail, as well as on social media. So, 3D Bill is our airplane guy. He is a wizard at flying pretty much anything, but especially stuff that really shouldn’t even be flying at all. Any which way, 3D Bill is most certainly a true old school basher, both with planes, as well as with surface gear. Typically we never hear him request a surface product for review, but the moment our post for the new 3S BLX version of the ARRMA Typhon went live, 3D Bill was on the phone requesting one! So… why would an ultra-affordable (at $299 they should sell a zillion of them) bash-buggy instantly be wanted by arguably our hardest core basher? Well, he knows its ARRMA, and because it uses a lower cell count power system, there is no need for more expensive 4 to 6S battery packs. So ya, you better get your order in now, that first batch is gonna sell out fast. OK folks, that’s all I have for ya this week. Get out and support your local hobby shops and bash spots when ya can.